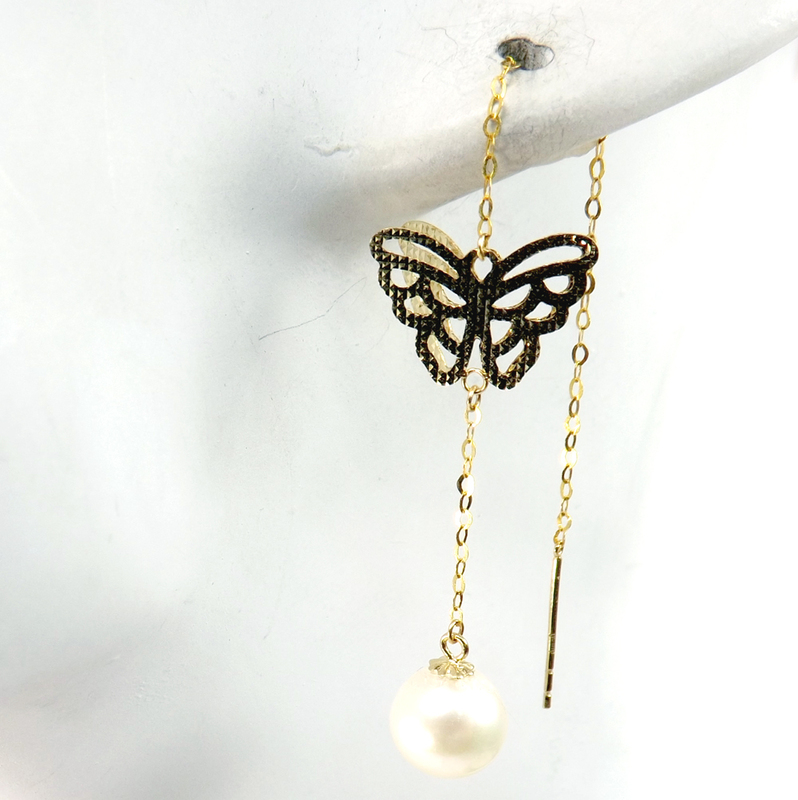 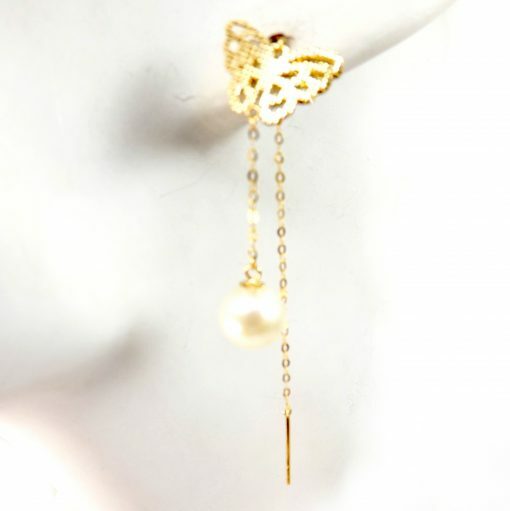 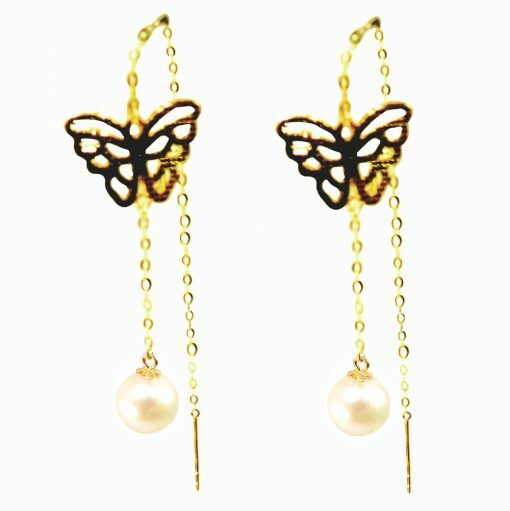 A beautiful Butterfly Designed Sliding Pearl Earrings made of 18K Solid Yellow Gold with a pair of 7mm round pearls. . 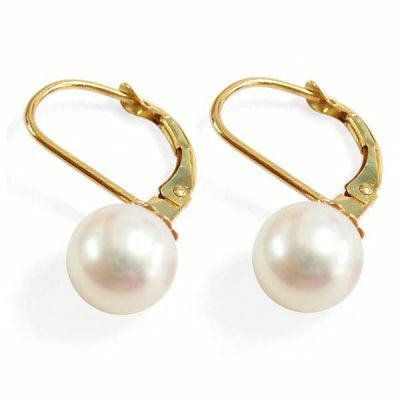 This is a gorgeous dangling pearl earrings since you can slide it to any length you would like for different looks. 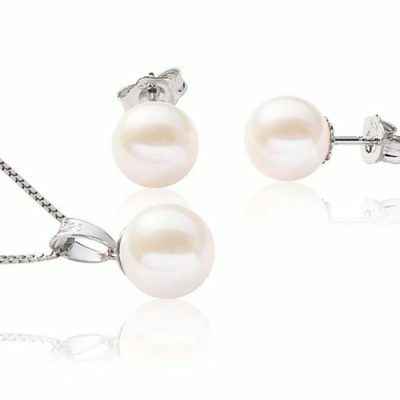 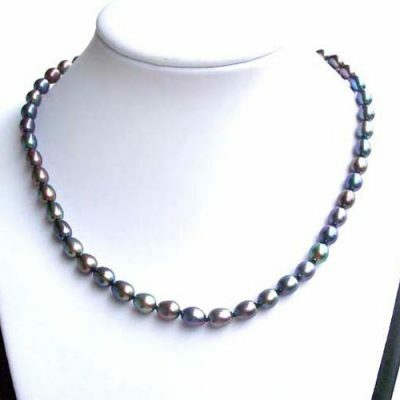 Although the pearls here showing as in white color, but it can be ordered in pink, mauve, or black colored pearls upon special request.